Secondary and tenant signs are commonly seen in business parks or other places which feature multiple businesses in one location. Usually, the setup will be one of a selection of large outdoor business signs, such as a pole, post & panel or monument sign, which will have the secondary signs attached to it. The secondary signs will have the names of the businesses within the park or mall on them and potentially a directional sign to their premises. Individual businesses sometimes use secondary signs to advertise additional information about themselves such as popular services or products. At Southern Star Signs & Graphics we have been producing interior and exterior building signs for a long time and our team, who are experts at every stage of the process, will guarantee a great result. Our graphic design team is experienced at creating all manner of signs and are perfectly placed to bring your ideas to life. With tenant signs, one of the main considerations is to ensure that these secondary signs fit in with the style of their parent sign. The team can take all of these aesthetic features into account when they work with you on the design. 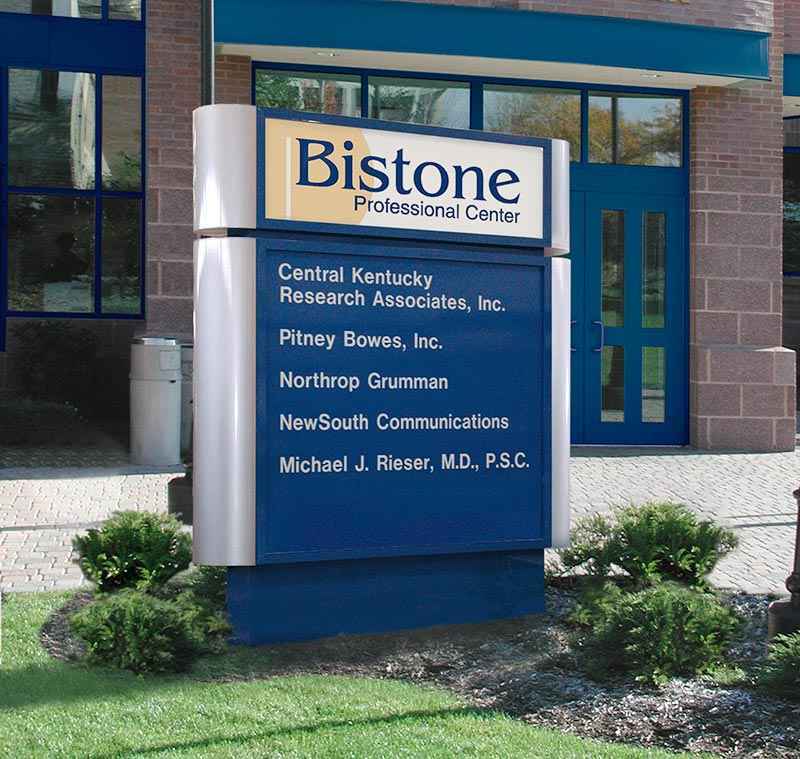 Typically, the purpose of these signs is to convey company-specific information on the larger outdoor business signs. Given this, the design focus is on clear, bold lettering and contrasting colors. Regularly used as part of exterior building signs, these secondary signs need to be weatherproof and hardwearing. They can be constructed out of a variety of materials dependent on your desired look; in all cases, we use only the best materials to ensure they will stand up to the elements for many years. Our tenant signs are made using the latest technology to guarantee a perfect finish every time. 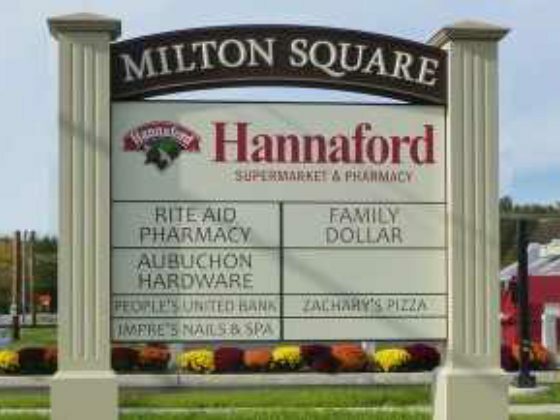 Many types of outdoor business signs will require authorization before building work can begin. If you’re looking to build your monument sign and tenant signs at the same time then you may have local regulations to deal with. Navigating these local building guidelines and application processes can be frustrating and a drain on your time. Here at Southern Star Signs & Graphics, we have been through this permit process many times and will be happy to take control of it on your behalf. This frees up your time to concentrate on growing your business. 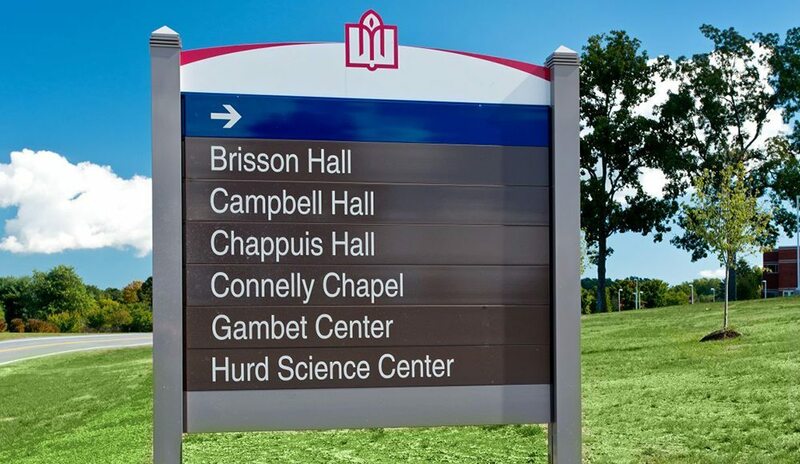 Leave the everyday challenges of creating your exterior building signs to the experts. When it comes to outdoor business signs, Southern Star Signs & Graphics have been creating great signs that Houston businesses rely on for many years. We’ve got experts throughout the process and guarantee your satisfaction with the end result. We have a number of other aftersales services to ensure your exterior building signs always stay in great condition. We offer install services on all of our signs. Additionally, if you have a sign in need of maintenance or repair then don’t hesitate to contact us to see how we can help.